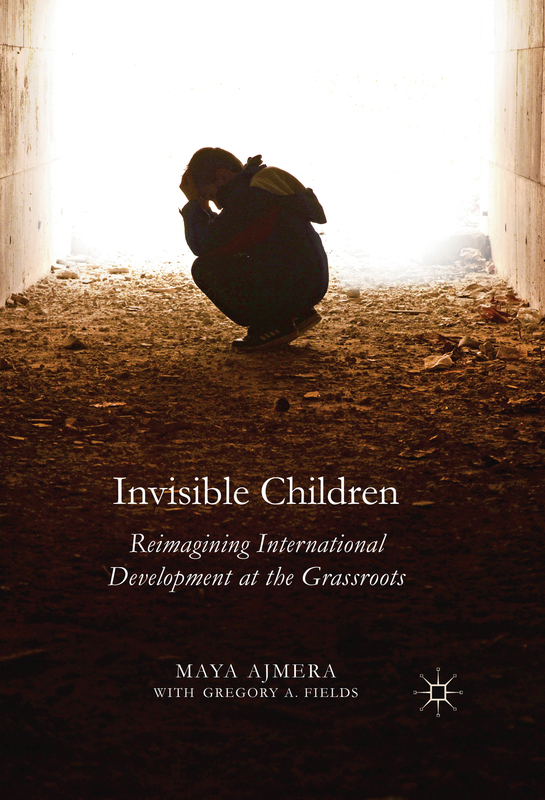 Invisible Children seeks to identify the children who are beyond the reach of top-down international development programs, and offers ways in which their lives may be changed through community-based interventions. At the heart of this book is the reimagination of how society supports the most vulnerable children in the world. A joyful and empowering environmental book from Moms Clean Air Force, a national movement of more than one hundred thousand moms — and dads — who are protecting the right of every child to breathe clean air.